For the owner of any fleet business, getting the accident-damaged vehicle back on the road, quickly, is more important than the cost of the repairs. But, we never take advantage of this fact while repairing fleet vehicles, as we conduct business ethically. 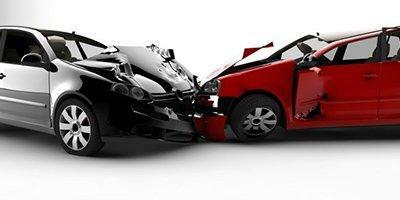 Our highly skilled staff takes pride in their job and performs collision repairs with precision. From fixing the dent to respraying the vehicle, we can handle every task efficiently. We ensure quality both in replacement parts & workmanship. We return your vehicle to you as soon as possible. We file the insurance paperwork on your behalf. If you cannot bring your vehicle to our smash repair centre, we can arrange a towing facility, in any weather and at any hour of the day or night.